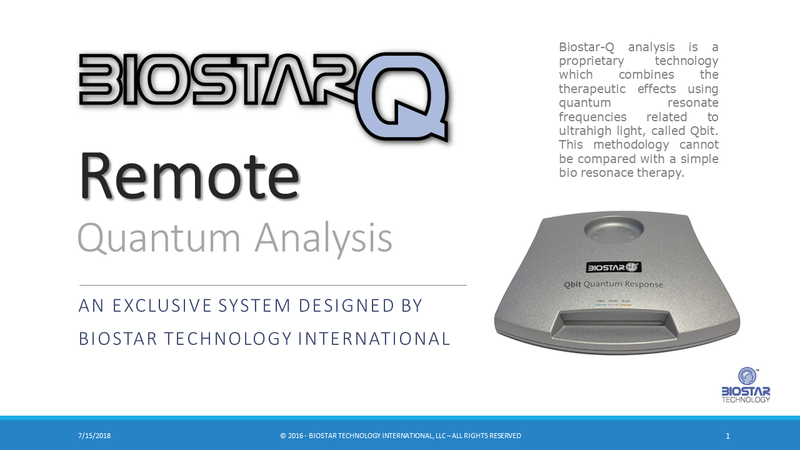 Biostar Q's research database is produced by Biostar Technology and drives hardware and software 100% made in Germany, by Bruce Copen Laboratories a leader with over 70 years of manufacturing experience. 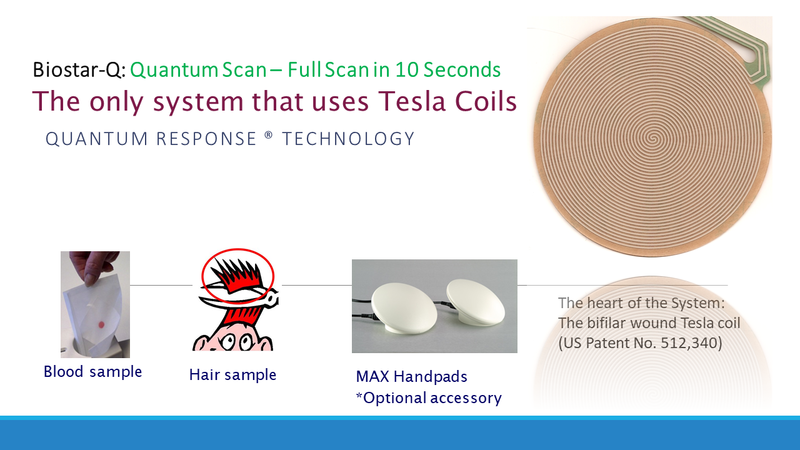 With over 70,000 instruments worldwide Biostar Q technology is proven worldwide. 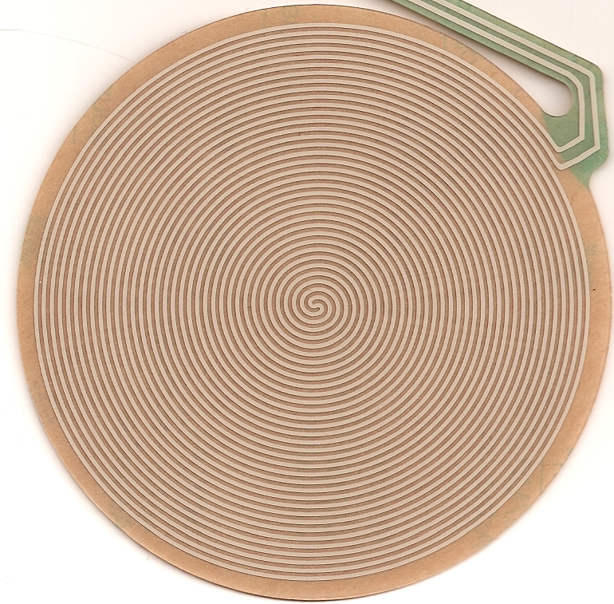 Bruce Copen Labs produce other hardware such as the Class II Medical Device, MARS III or CyberScan.